More than 45 participants from community colleges, the University of Nebraska College of Technical Agriculture, school districts and Educational Service Units attended the Statewide Career Academy and Dual Credit meeting June 8, 2010 in Kearney, NE. The following is an agenda, presentations linked and outcomes. 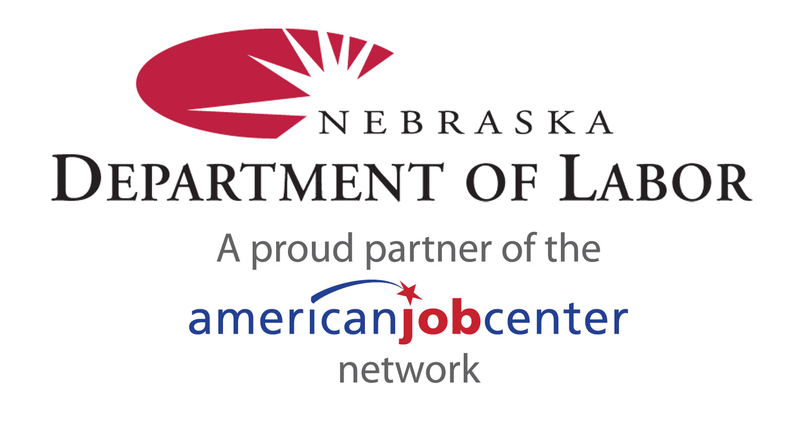 The next step is to recruit volunteers to devote time to addressing the barriers for more successful programming in career academies and dual/concurrent enrollment programs across Nebraska.